Pygmy Blue Whale, Balaenoptera musculus brevicauda. A subspecies of blue whale, Balaenoptera musculus from the Indian Ocean and South Pacific. Mirissa, Sri Lanka. Japanese Giant Salamander, Andrias japonicus. Named Ōsanshōuo in Japanese, it grows to 1.5m. It is the second largest salamander in the world after the closely related Chinese Giant Salamander. Gifu, Japan. Shortfin Mako Shark, Isurus oxyrhynchus, Long Beach, Southern California, Eastern Pacific. Oceanic Whitetip Shark, Carcharhinus longimanus, Columbus Point, Cat Island, Bahamas, Caribbean Sea. Feeding paddlefish by Jennifer Idol. The prehistoric paddlefish in Tennessee filters food through its mouth much like a basking shark. This fresh water fish is related to the sturgeon and was once prolific throughout North America. Long-beaked common dolphin, Delphinus capensis, attacking a baitball of sardines, off Port Saint John on the Wild Coast of South Africa during the annual sardine run. Pacific lumpsucker scubadiving and macro photography on vancouver island. Melon headed whale, Peponocephala electra, a large, schooling dolphin species with a wide circumtropical range. Nuku Hiva, Marquesa Archipelago, French Polynesia, South Pacific. Salmon Shark, Lamna ditropis, Port Fidalgo, Prince William Sound, Alaska, North Pacific Ocean. Blackmouth Catshark, Galeus melastomus. A relatively deepwater catshark from Iceland to Senegal including the Mediterranean Sea. Trondheim Fiord, Norway. 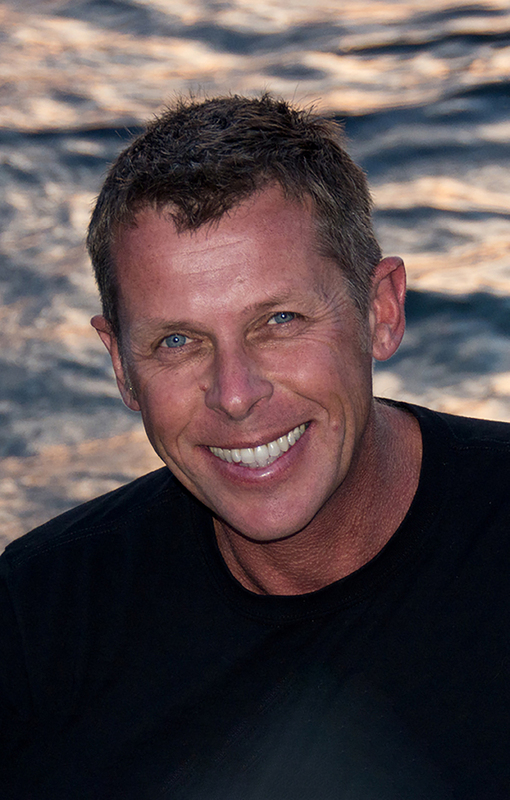 Born with an insatiable thirst for adventure, Andy has racked up an impressive list of achievements including: award winning photographer, marine conservationist, author, journalist, explorer, dive instructor and submarine pilot. Between guest trips, Andy scouts out new destinations and new big animal encounters to add to Big Fish Expedition’s growing selection of world class adventures. 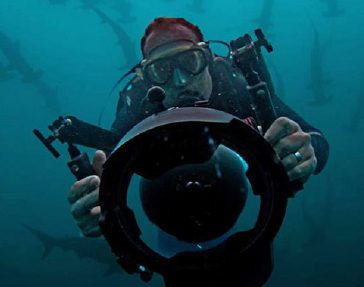 Andy’s images have been published in hundreds of books and magazines including Diver, National Geographic, the New York Times and the Journal of Zoology. He co-authored Diving With Sharks and contributed as the primary photographer in numerous other shark books. Andy’s patience, expertise as a professional big animal photographer and willingness to share his insights, makes him an ideal Trip Leader for Big Fish Expeditions. An active conservationist, Andy started the Predators in Peril (PIP) Initiative to highlight the issues that sharks are facing. Through PIP, Andy’s images have been utilized by hundreds of conservation organizations for proposals to protect sharks and to produce conservation oriented educational materials. 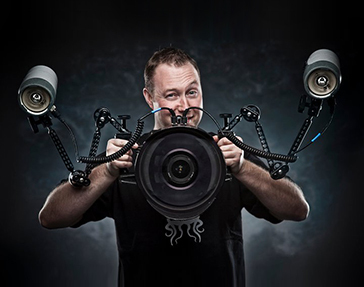 Simon is a professional underwater cameraman, filmmaker and ocean advocate with a definite weakness for all things big and toothy. He has worked on a wide range of broadcast and cinema productions and has received numerous awards for his work including multiple awards for cinematography from the International Wildlife Film Festival. Knowledgeable and extremely approachable, he is always willing to share his experience and advice to enable you to get the best possible results from your images and videos while on our expeditions. 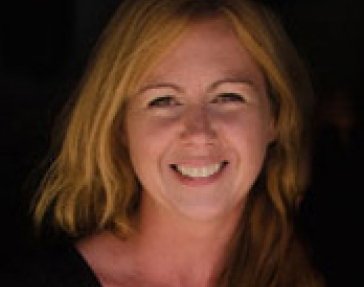 Jennifer is an award-winning underwater photographer, graphic designer, public speaker, and author who shares compelling narratives of the natural world. She shared her journey diving all 50 states in An American Immersion, a photographic and narrative book published by Best Publishing Company. 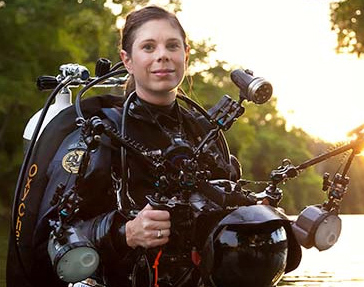 She is a PADI Ambassadiver and instructor, committed to elevating diving in global communities. Her photography and articles have been widely published in media that includes BBC Earth, DIVER, SCUBA Diving, Alert Diver, and Sport Diver. Her photography of salmon sharks and Alaskan moon jellies was recently awarded in the international photo competitions with Beneath the Sea and Ocean Geographic’s Pictures of the Year. Hailing from beautiful Vancouver Island, Scott is a renowned local photographer specializing in the underwater world of the Pacific Northwest. With a keen eye for marine life and thousands of dives in the Salish Sea, Scott has become one of the most successful underwater image makers in the Pacific Northwest. He has been published in a variety of magazines, and contributes regularly to numerous online publications. His love of the oceans started at an early age, eventually leading him down the path to become a scuba instructor, underwater photographer and dive charter owner. From swimming with Hammerheads in Malpelo, to close encounters with Giant Pacific Octopus, Scott’s adventures have given him a great perspective on the world. Laura will likely be one of the first people that you correspond with at Big Fish Expeditions. She looks after all the details that make Big Fish Expeditions run smoothly. With Andy, Laura also co-leads many of Big Fish Expedition’s guest trips. An avid diver, Laura has appeared as an underwater model in numerous shark related stories in popular Scuba magazines.